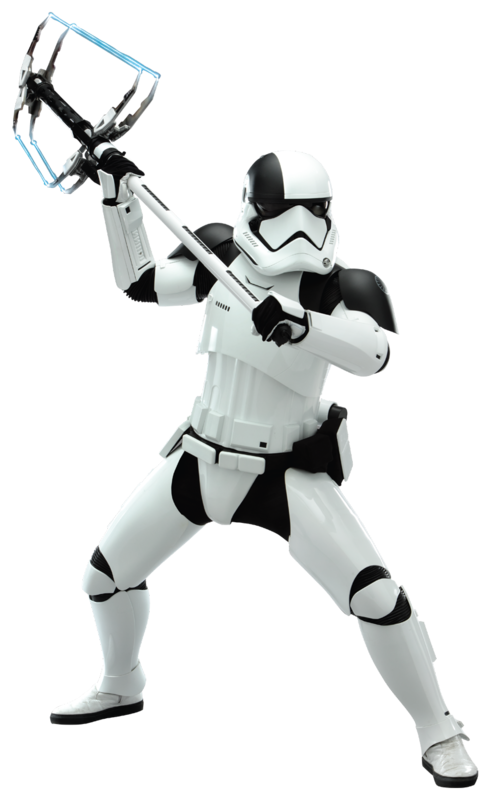 Description: First Order Stormtrooper Executioners, also known as First Order Judicial Stormtroopers or Executioner Troopers, were a variant of the stormtrooper utilized by the First Order around 34 ABY during its conflict with the Resistance. As part of a special branch of stormtroopers, executioners were tasked with dispensing final justice on First Order soldiers found guilty of treason. They were clad in white and black armor and armed with laser axes. Owing to the First Order's merciless attitude towards treason, trumping even that of the Galactic Empire where even a derogatory remark was considered treasonous, the First Order stormtrooper executioners tended to do several public executions on anyone with even slight loyalty issues each day. 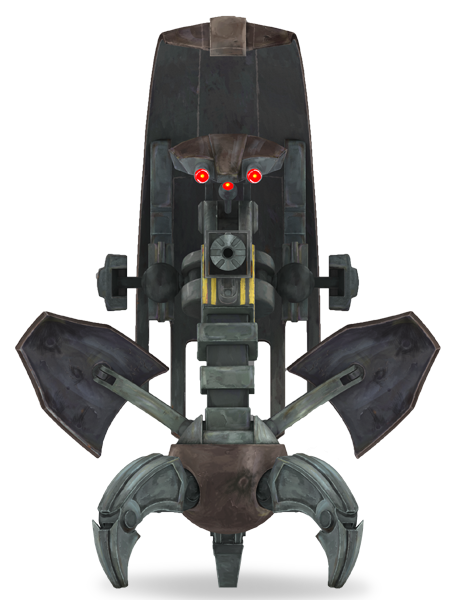 In addition, the stormtrooper executioner underwent several rotations during each session, and was even considered at times a test to see whether they will make it within the Stormtrooper Corps. These soldiers, due to their highly specialized nature, are rarely seen on the frontlines or participating in actual battle, instead usually being reserved for disciplinary purposes. When Finn and Rose Tico were captured by the First Order aboard the Supremacy, after the reveal of the fact that the slicer known as DJ had betrayed the Resistance, two of the executioner troopers appeared at the behest of Captain Phasma, who decreed that a traditional execution by a blaster was too merciful for them, wanting to make Finn's death hurt. Right before they could carry out the sentence, however, the ship was completely ripped apart by Vice Admiral Amilyn Holdo's sacrificial hyperspace jump through it. 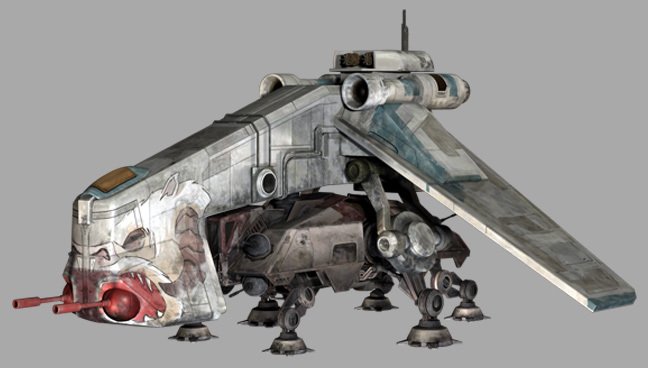 This destroyed the hangar and caused innumerable casualties, including the two executioners. Melee weapon skills in Str instead if Dex? It does make me wonder sometimes if the Melee Weapons skill should be Strength based though. 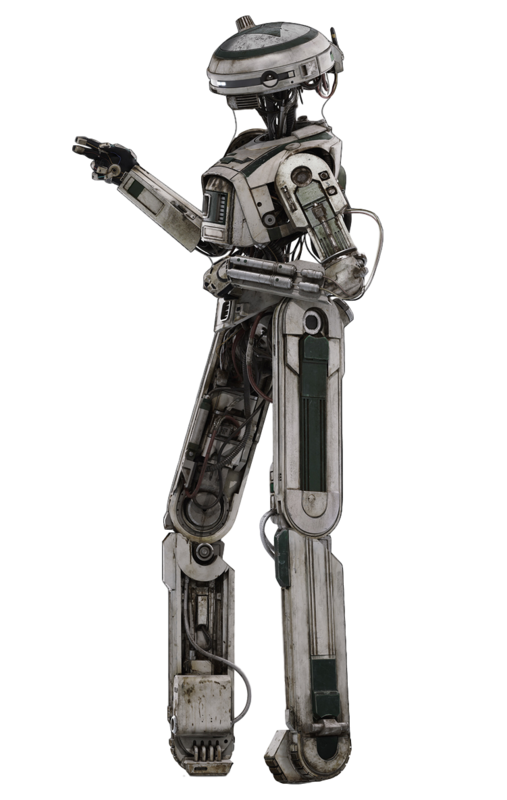 Like, if physical melee weapons should be strength based, but energy melee weapons like light sabers and laser axes would be Dexterity.